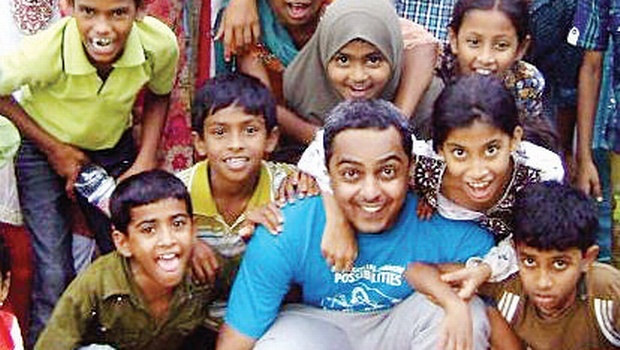 Changing The World - 8 Indian Youths Who Used Their Skills For Humanity! HomeExclusiveEventsChanging The World – 8 Indian Youths Who Used Their Skills For Humanity! Changing The World – 8 Indian Youths Who Used Their Skills For Humanity! India has the largest youth population in the world and yet it is one of the developing nations with several issues on a serious note. Also the biggest democracy on the planet, it provides immense opportunities to the citizens to be a part of the welfare communities, towards the better society, better India. The country where each city has dozens of artists, entrepreneurs, NGO’s, Social Workers, thinkers etc. just a few come forward to utilizing their talented skills for the upbringing of the society! Some, fight hard but fail to make a change, while some make a huge difference with their simple tasks. On this World Youth Skills Day, let’s get inspired with the extraordinary work done by some of India’s talented and skilled Youths! 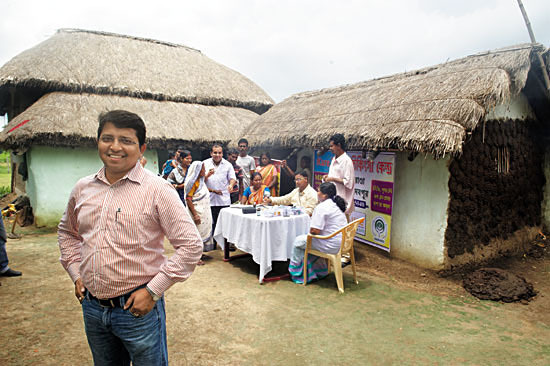 Sujay Santra, is a founder & CEO of iKure, who took healthcare to the remotest village of India. With India having 1 Doctor for every 1700 people, saving someone’s life in village seems very difficult. But Sujay and his team have developed iKure Techsoft and a health monitoring system to connect patients with doctors, a network of health workers who are empowered with a device that records all patient information. It not only provides easy healthcare but also ensures very affordable treatments. The team facilitates Patient Care no matter where the doctor is. A man who has a dream of keeping the children and youth out of the poverty effects. He is the founder and CEO of Dream a Dream, who helps 2.5 million children and youth by development through art and sport, engaging school dropouts with skill development. Vishal and his team also actively volunteers and encourages the community to build a society where specially-abled are also appreciated. 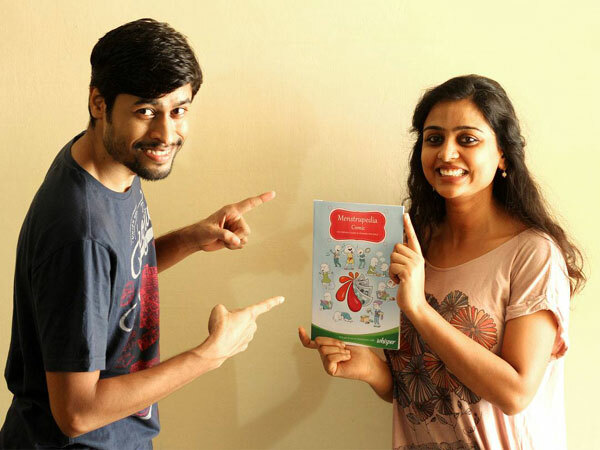 Meet the woman who bought revolution in the world of women by co-founding Menstrupedia with her husband Tuhin Paul, a website and a comic specially designed to educate girls and women about menstrual health and hygiene. Her Menstrupedia Comic book is very popular amongst girls, parents and educators. The culturally sensitive approach of breaking the taboo has been translated into eight different Indian languages and three different foreign languages. The books are also exported to Philippines and South America. An audio-visual app is also in the pipeline. A Water Entrepreneur, Anand Shah’s company Sarvajal is working to bring clean water to India. It’s not just giving it away but instead, it’s creating a matrix of water entrepreneurs, giving a clean water franchise to run in towns and villages. It has more than 150 franchisees as of now. 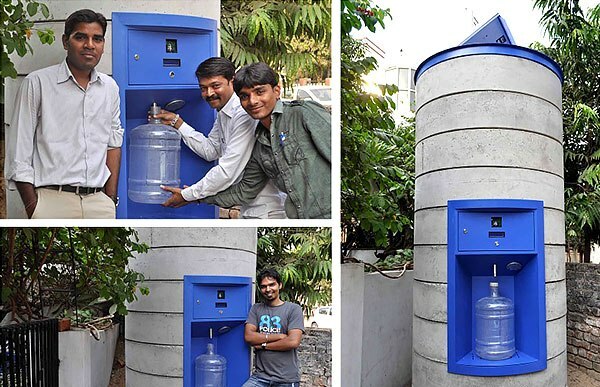 Each of these franchisees sets up “Water ATMs” where rural Indians can go and see their water being purified and bottled. The woman who was selected by Forbes “30 Social Entrepreneurs Under 30″ list, when she became the CEO of NextDrop at 23. NextDrop, a company which allows urban people to track the availability of piped water in the areas through SMS. There are more than 18000 satisfied people in the company’s kitty. While working with the team in the field, the company texts the availability of water 60 minutes prior to its flow in the tap for just Rupees 10/month. Anu made sure that people should also be offered utility boards and tools to track and fix leakages in water supply. India majorly doesn’t need his introduction. 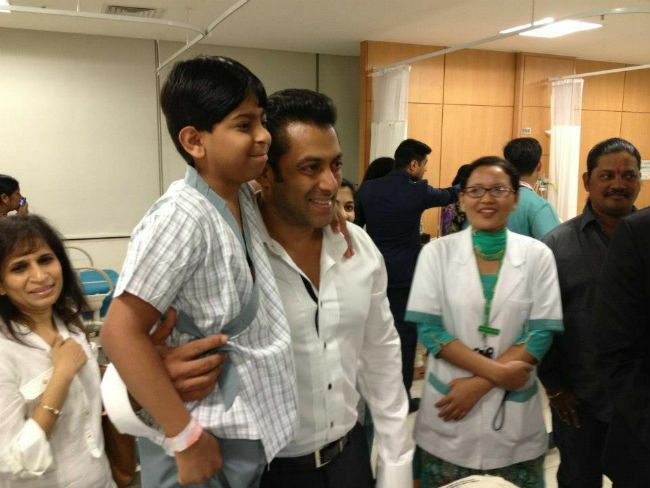 He is not only known for his blockbusters but also for Being Human, an NGO founded by the actor to support the unprivileged in India. The organisation sells lot of stuffs signed and used by the actor and uses the money in charity. The actor supports many social issues by government and also famously known for his melting heart towards the medically ill children to whom he was found donating bone marrow, money and blood. Not to forget he is a great painter, he utilizes this skill to gain whopping amount of money through auctions. Founder of Shanti Life, a microfinance company which lends loan to underprivileged people, so that they can have sustainable business. She started her work especially for slums of Gujarat. The benefits at Shanti Life is huge. The appeal gets mentoring, financial literacy training, easy access to eco-sanitation facilities and a very low interest rate of 12%. 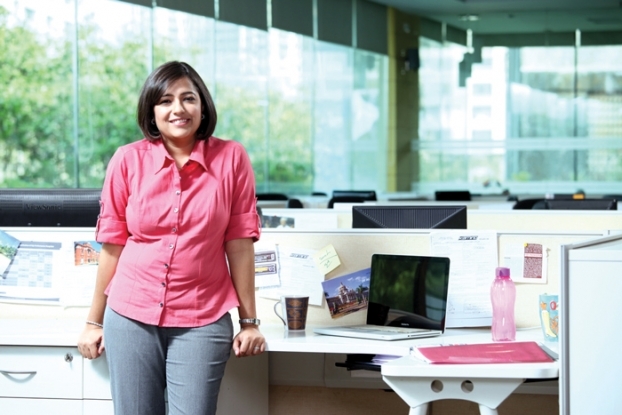 Sheetal is known for her great help to the people of slums in India, especially Gujarat. She funded an Ahmedabad sewing school based Vatva, the families lost everything in 2002 riot fires. Locally, she is also known and praised for lending loans to the rickshaw drivers to let them buy their own Rickshaw. 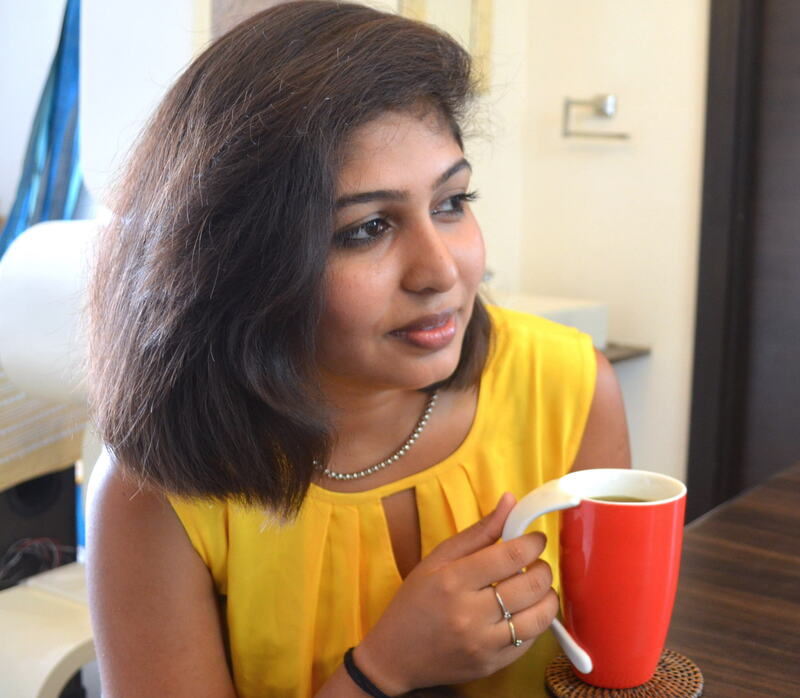 She is the founder of DesiCrew, an organisation determined to provide knowledge based employment to people living in rural parts and small towns in India. 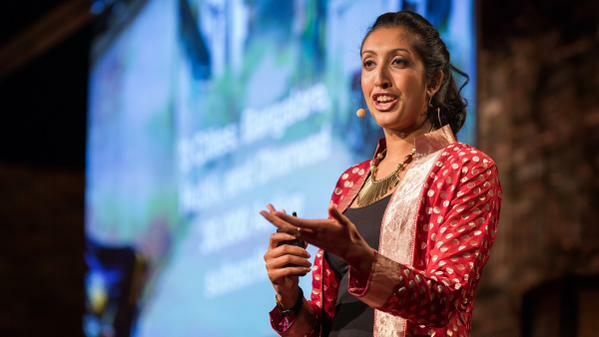 She also co-founded Safecity in 2012, in order to make the cities safe. Desicrew has four rural offices in Udupi, Appakudal and Kollumangudi each and employs 300 odd people from these villages. These men and women have utilized their skills to do a bit for the society, some have even left their lucrative jobs. Have we thought of engaging ourselves with the best skill we have and promote for a good cause. Give yourself a little time this World Youth Skills Day, know yourself the best and come out for the Society, its people. Including you! Because Charity Begins From Home!